When someone holds an ancient stone, you can see in their eyes a sense of wonderment about the earth and nature and their place in relation to that world, they take that amazement with them even if they don’t take the stone. Mariella Rossi and her husband Christiaan Oosthuizen have a shop called Moonstone tucked away at the back of the Old Nick Village. 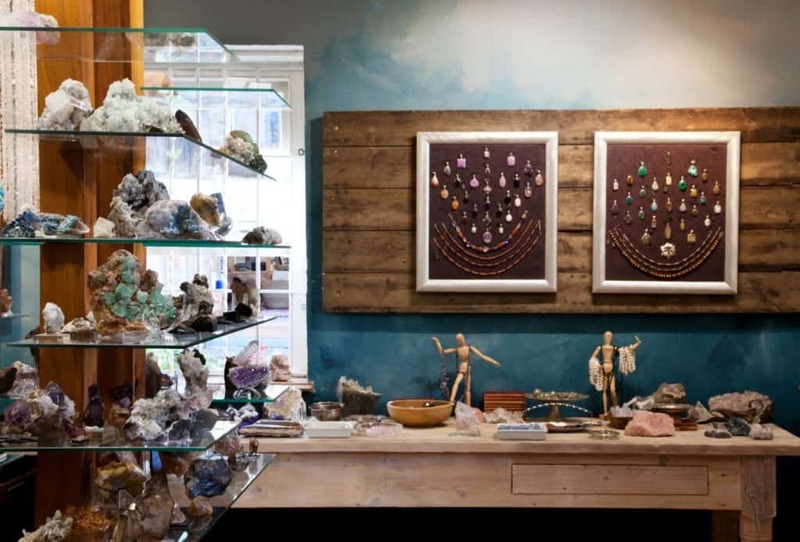 They stock a wonderfully comprehensive selection of crystals, minerals, fossils and sterling silver gemstone jewelry. 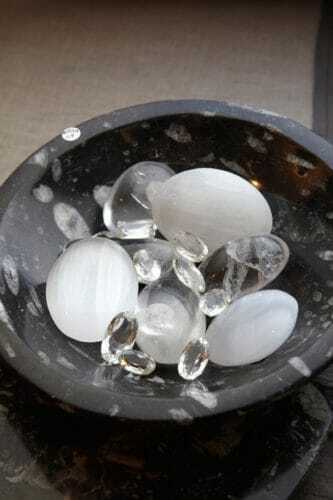 What inspired you to start ‘Moonstone’? 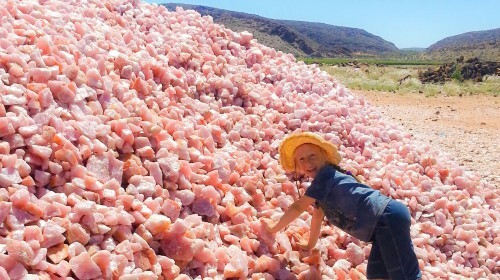 We are relentlessly enchanted by the mineral kingdom and we love going to the middle of nowhere in search of the next amazing pocket of treasures. For us, it is a labour of love. What aspect of your business excites you the most? Finding the next discovery to come out of the ground. We have been in the industry so long that when something new comes out, we are driven to find it and bring it home. To design new jewelry pieces which we create ourselves and to then to show them to our loyal supporters in our physical store as well as our virtual store. We attend international shows and chat directly with the miners and prospectors and we bring home what we love, not what we think will sell. There is a little bit of us in every choice of stone in our stores. What are your core values behind your business? 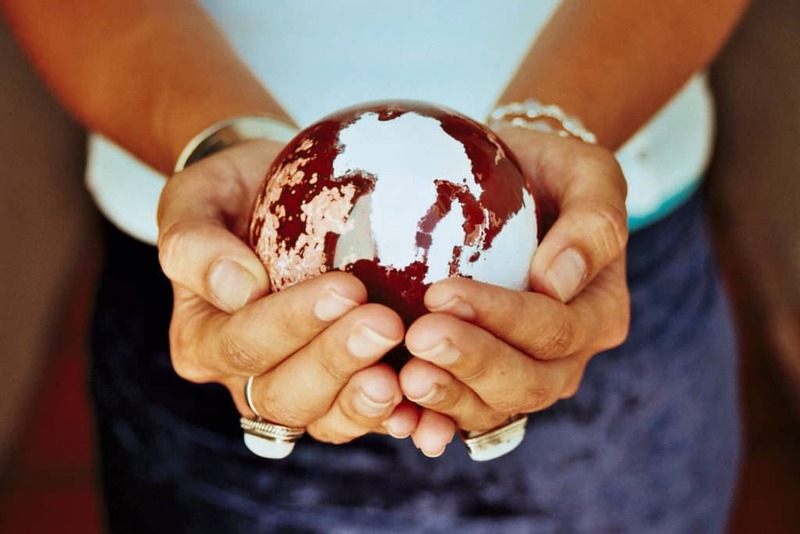 Sustainable, fair-trade minerals. We prefer to deal directly with the self-employed, empowered miners and small-scale prospectors. We know where they come from and by asking the right questions, we pay fair money for our goods. We get into our bakkie and head for distant places and go straight to the source. We don’t just order from a wholesale sheet. By insisting on having something for everyone! Our personal touch is on everything and we select each piece individually and manage our stores closely to make sure that we keep up the high standard. We pride ourselves on excellent customer care and with our high team moral we can consistently provide this service to our patrons. Young and old, local and not so local. Everyone loves a piece of the earth older than they can imagine. It speaks to that place inside all of us that wants to know more and who knows how very special this planet is. What services / products to you supply? 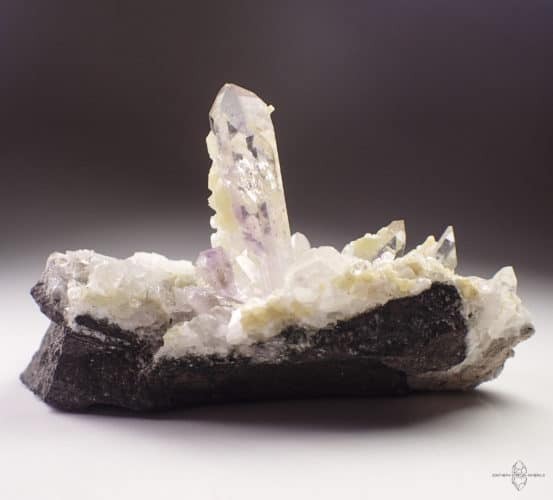 Crystals, minerals, fossils and gemstone jewelry. 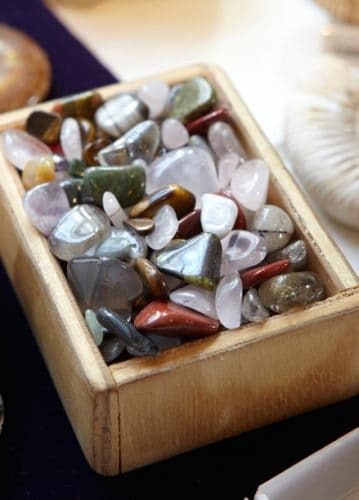 We pride ourselves in having superb knowledge about these wonderful gifts of the earth and we love informing people about the stones that they are drawn to.